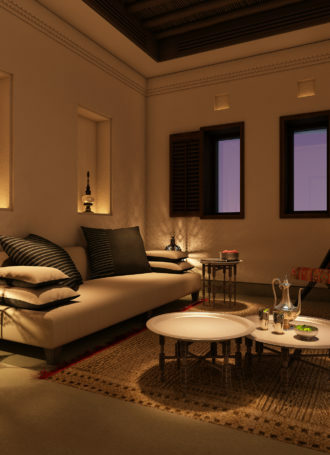 A boutique resort integrated harmoniously into a recently restored cultural heritage site. 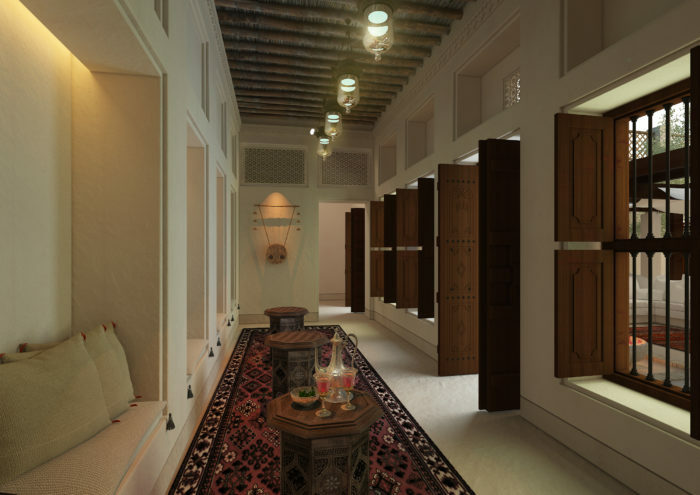 Al Bait Sharjah is comprised of renovated, regenerated and new buildings harmoniously integrated into a cohesive heritage experience. 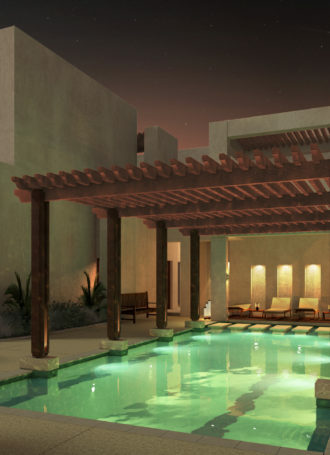 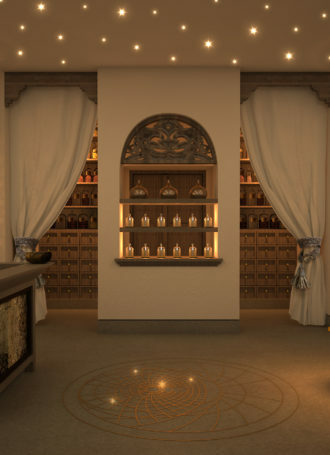 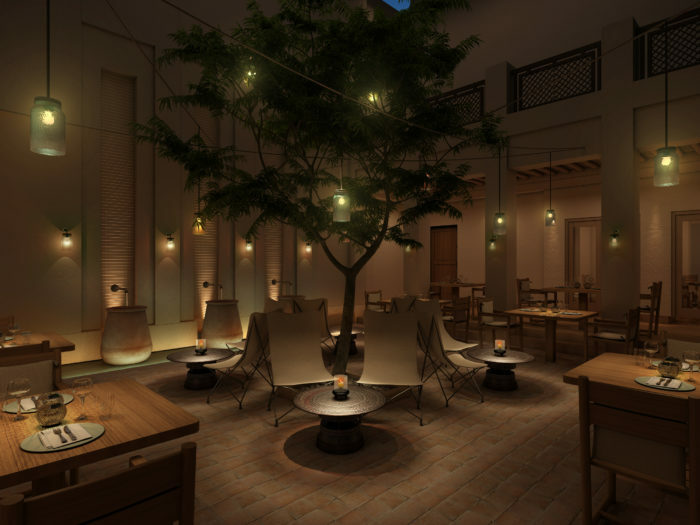 The resort maximises both the heritage and hospitality angles of the development by creating a unique relaxing guest experience within the Heart of Sharjah historic precinct to enable the guest to feel part of the recreated urban environment and local culture, yet removed enough to be able to withdraw into the private luxury of an inner city retreat. 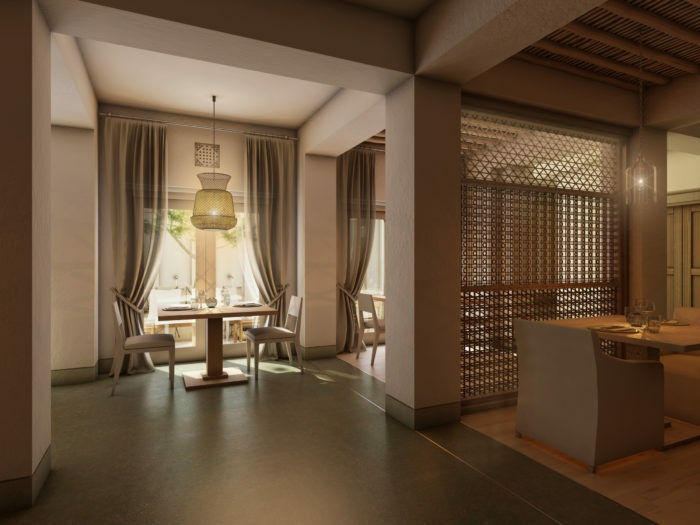 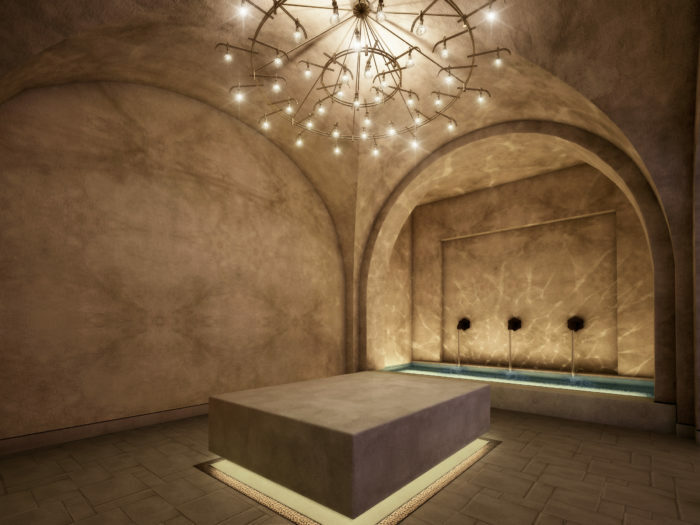 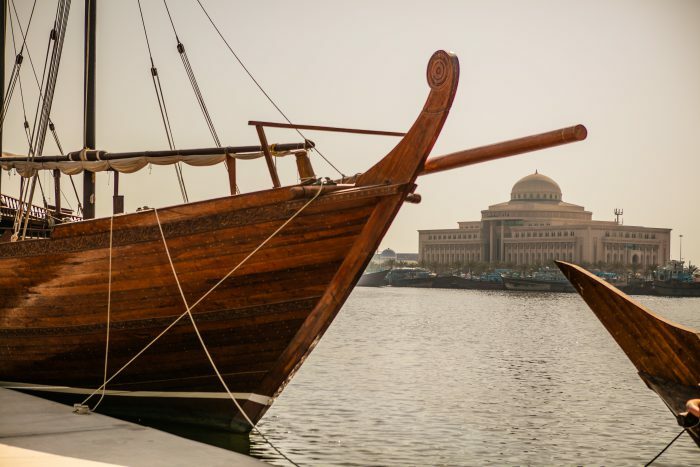 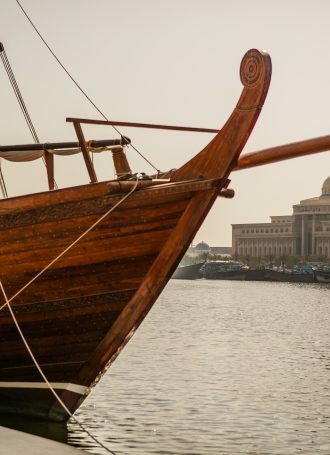 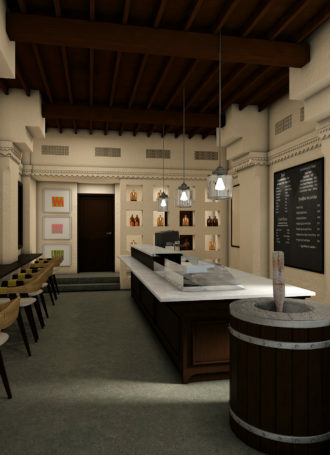 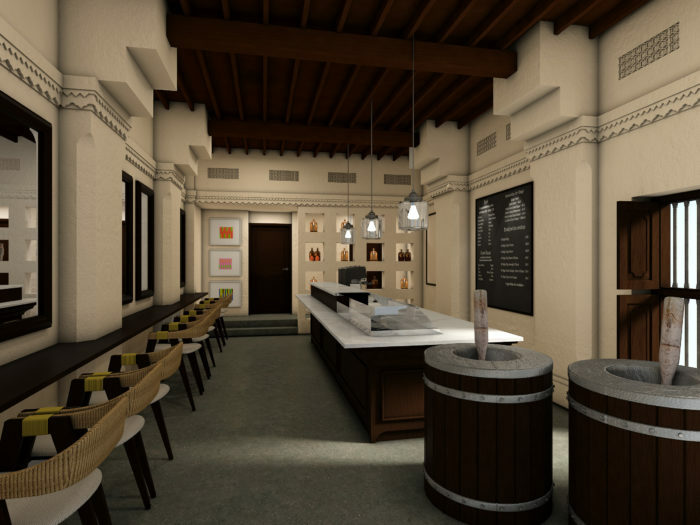 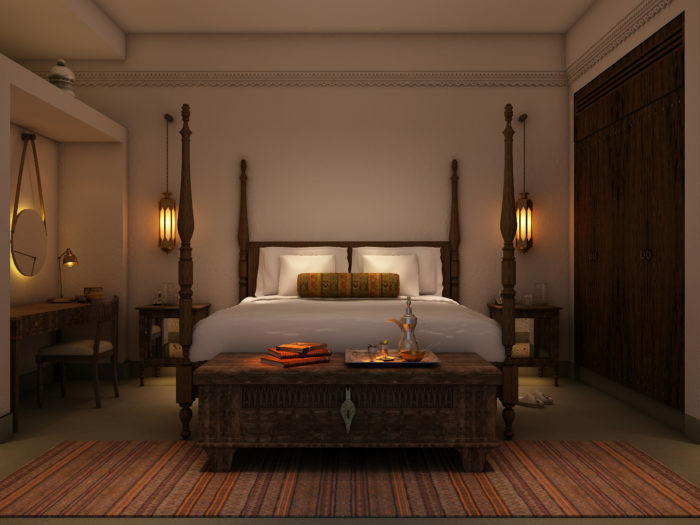 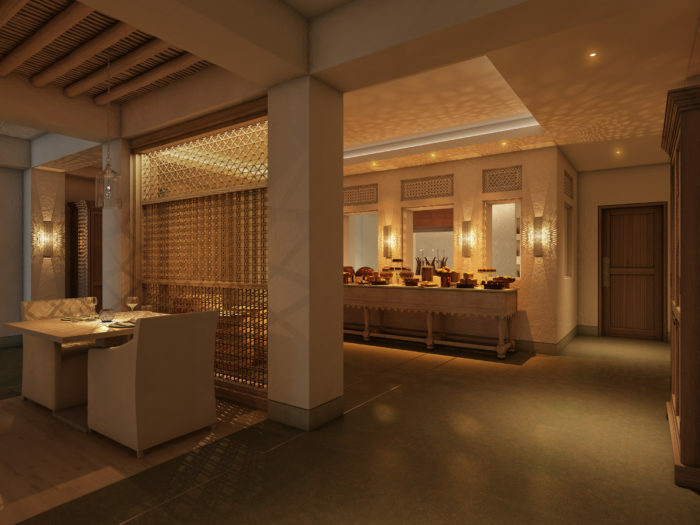 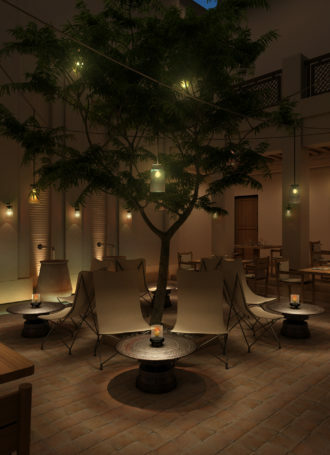 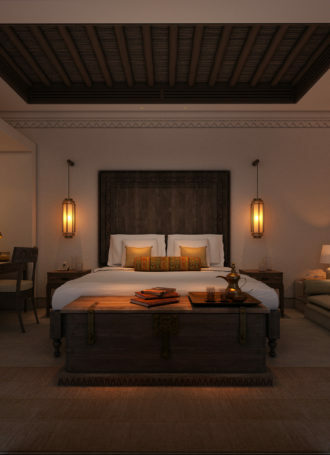 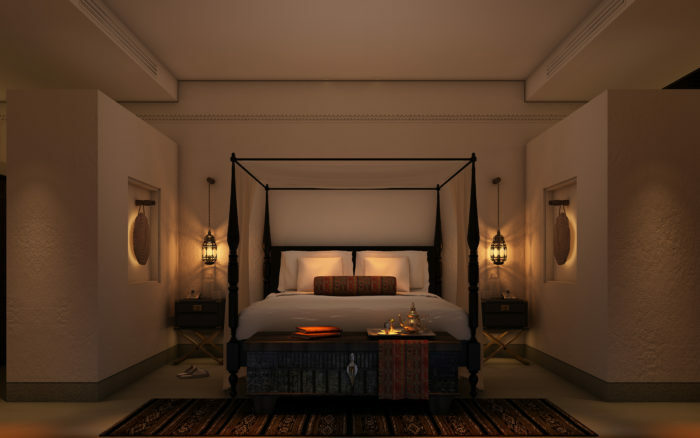 Al Bait Sharjah is comprised of five historical buildings that are being redeveloped into a 5-star boutique resort within the Heart of Sharjah. 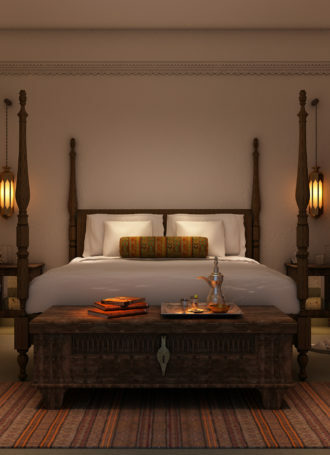 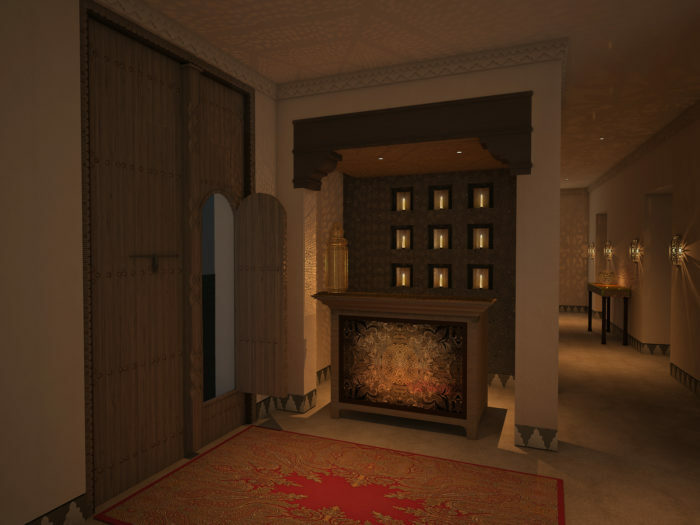 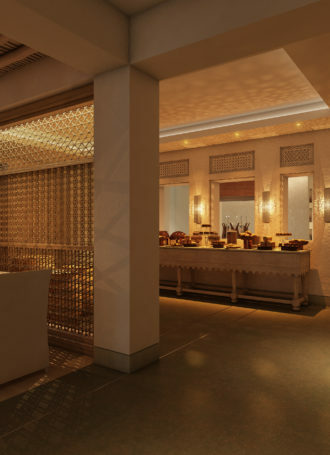 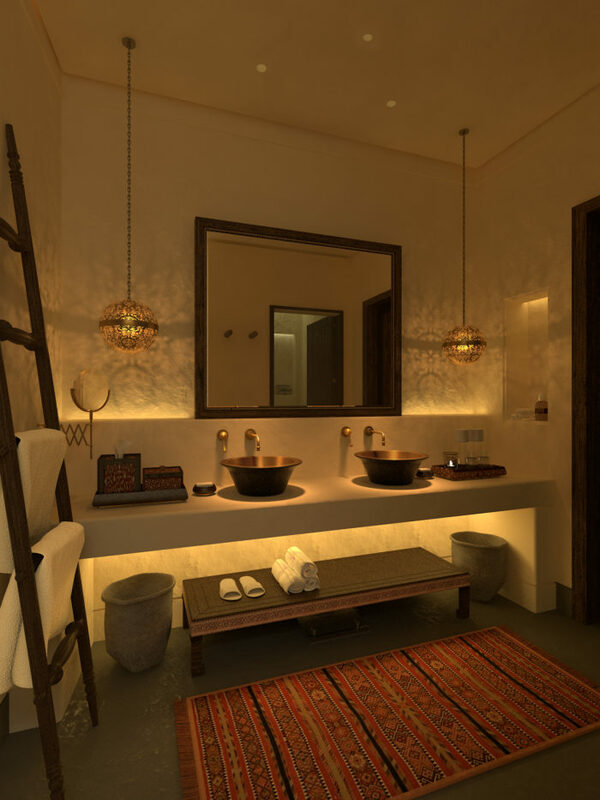 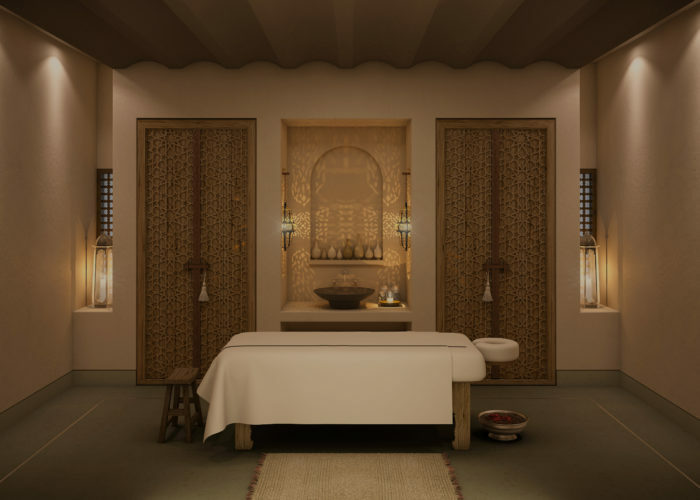 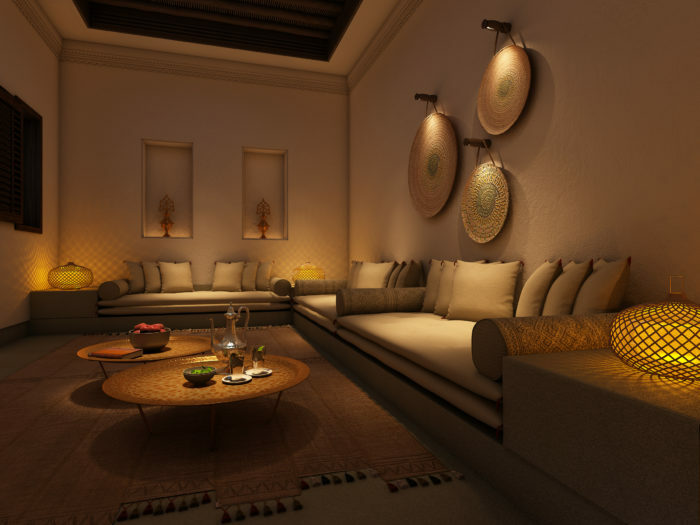 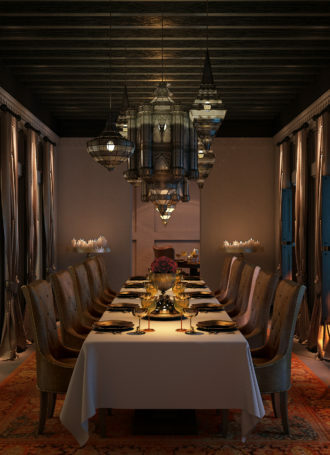 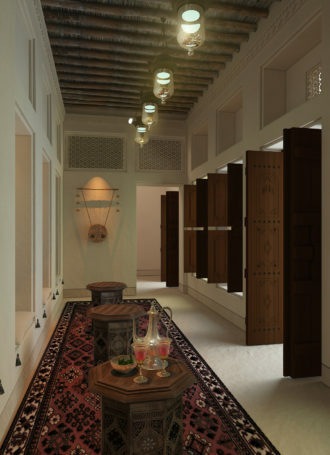 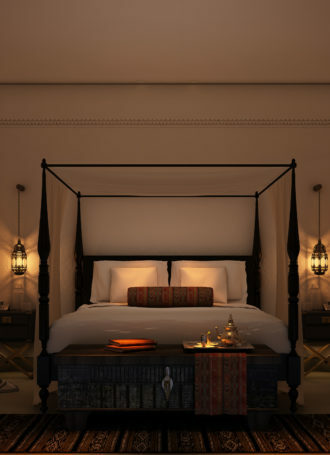 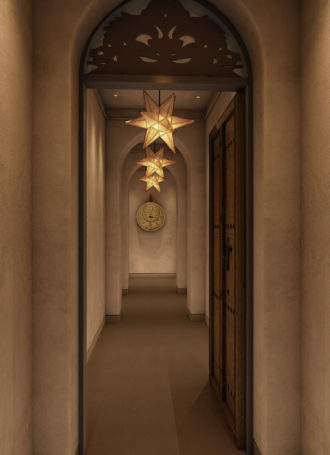 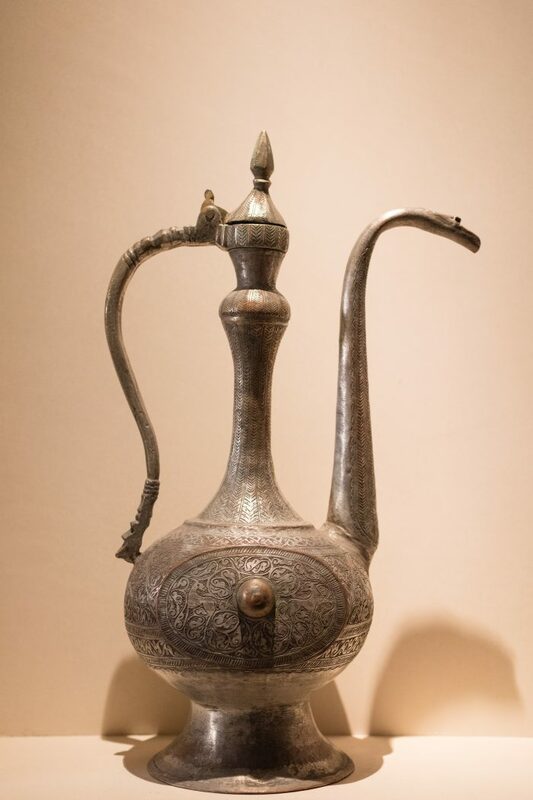 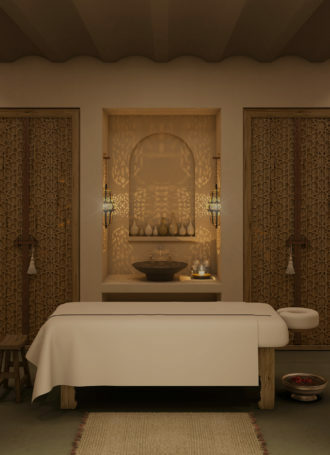 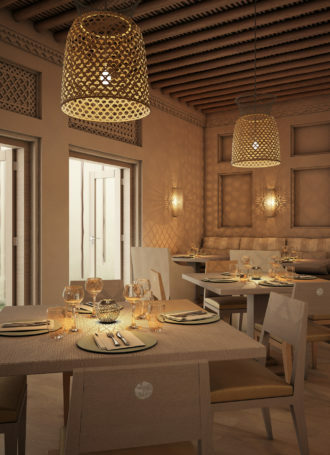 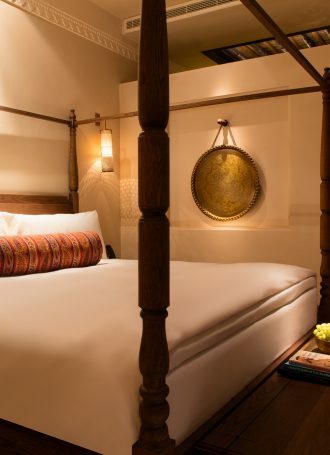 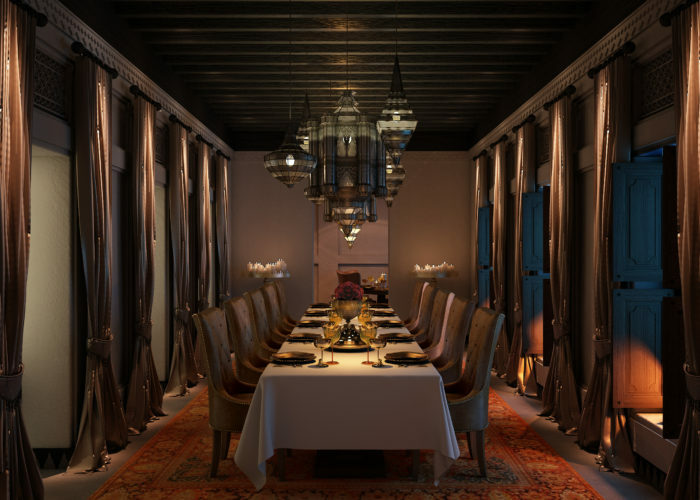 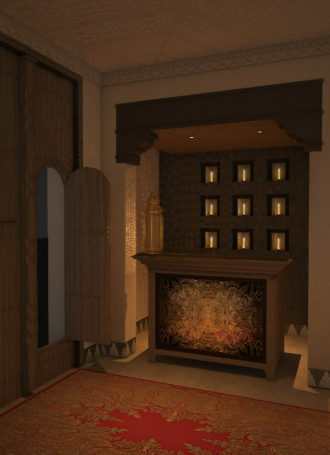 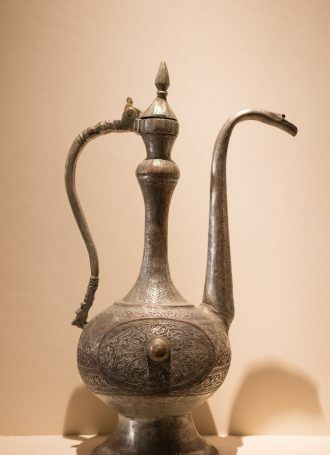 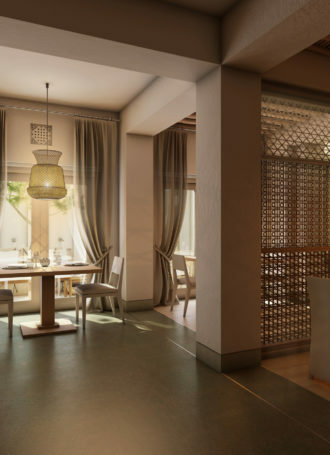 The design and architecture of Al Bait Sharjah reflect a traditional Arab aesthetic with the finer touches of luxury. 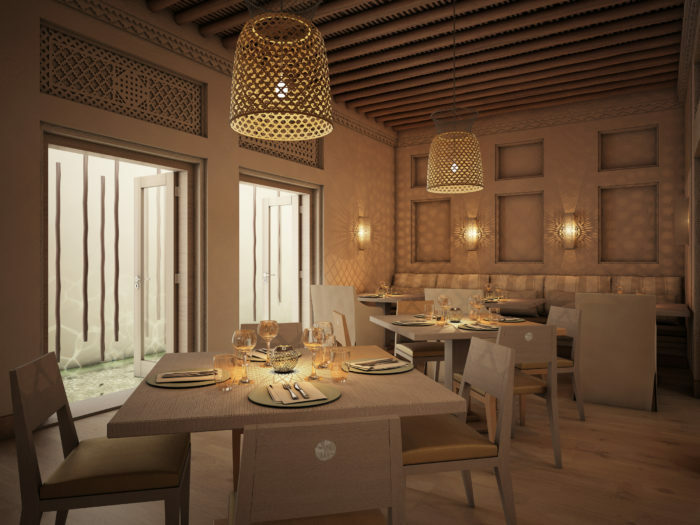 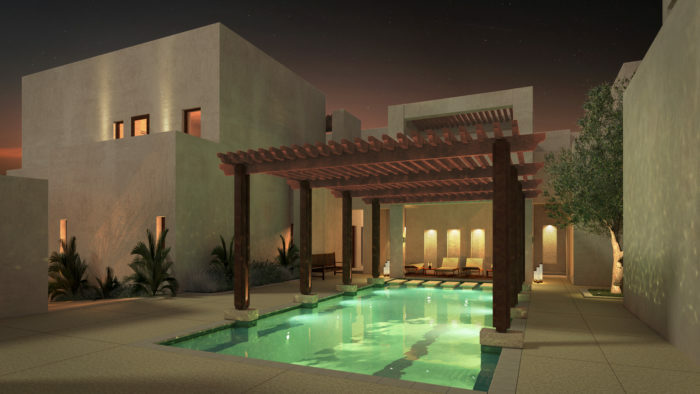 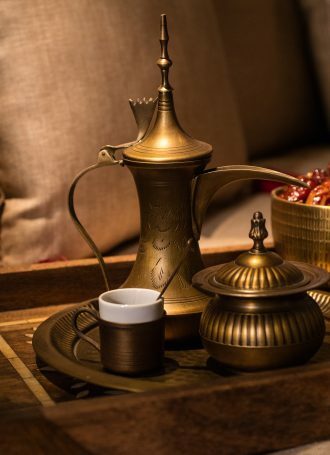 The project aims to capture the warmth of Emirati hospitality as well as to deliver a unique cultural experience. The resort has a capacity of 53 rooms with associated public and service facilities.. 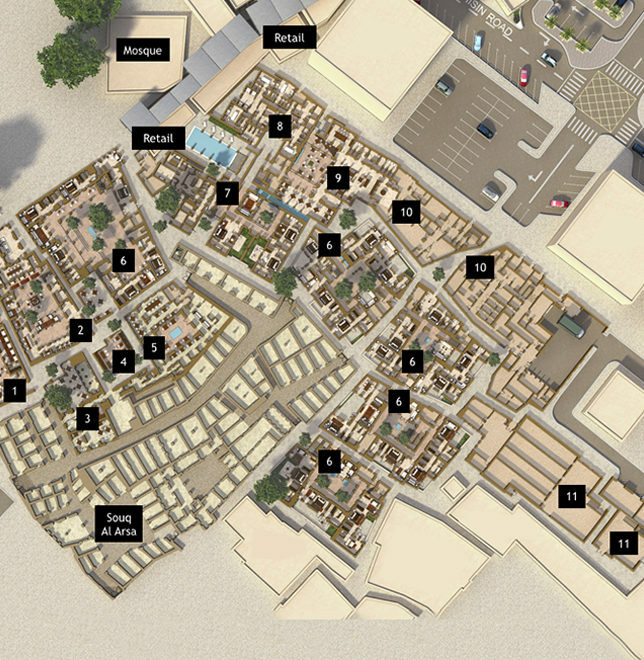 It integrates into the existing historical urban fabric and recreates, where feasible, the urban character of the village that existed in the 1950’s. 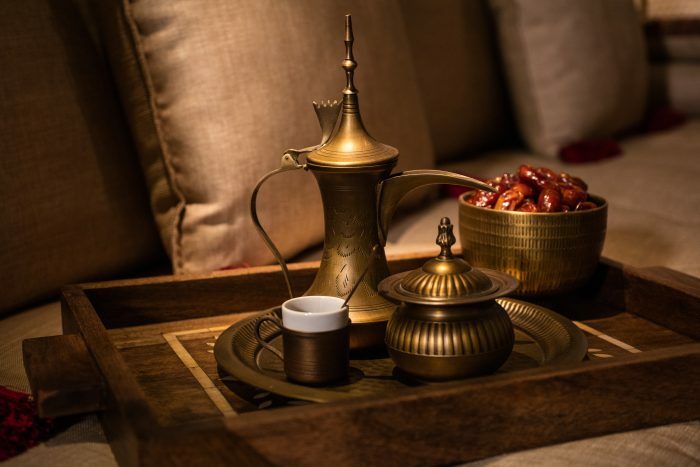 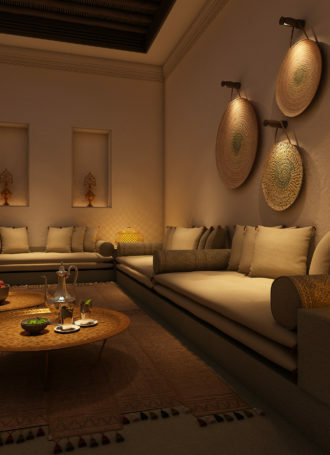 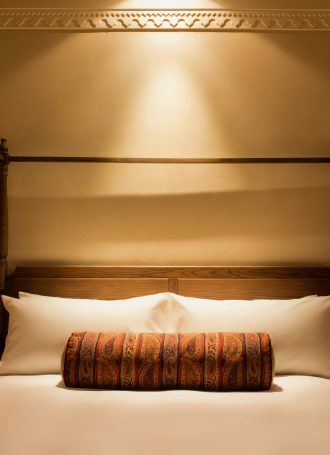 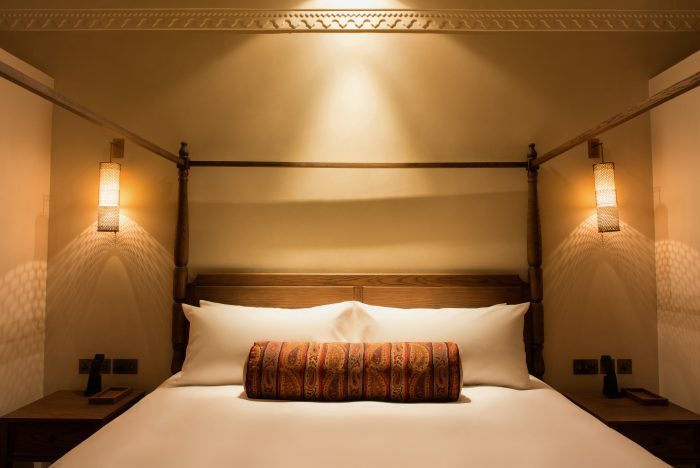 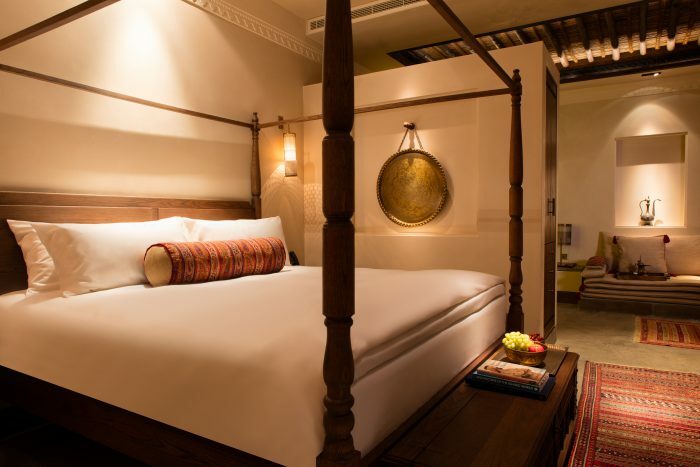 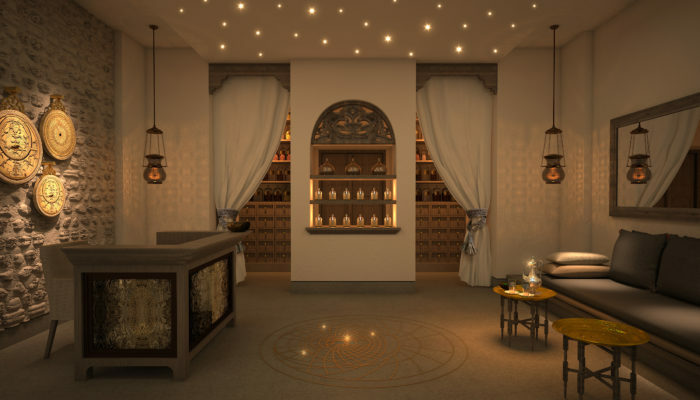 Al Bait Sharjah creates a unique, relaxing guest experience within the Heart of Sharjah historic precinct. 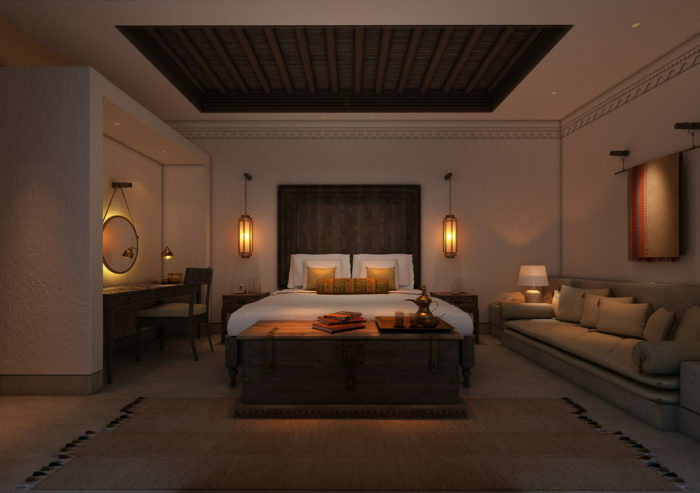 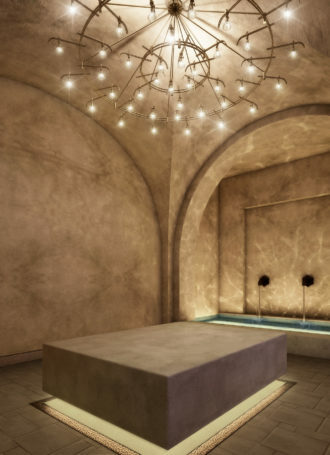 The resort enables guests to experience the recreated urban environment and local culture, within the private luxury of an inner-city retreat.